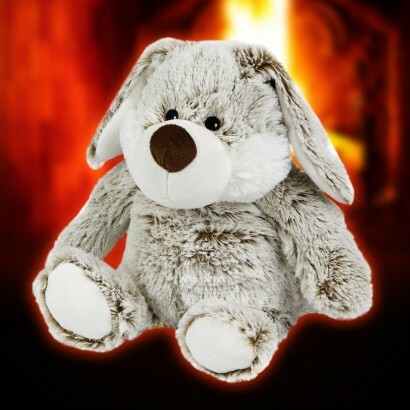 Snuggle up on cold winter nights with this adorable cuddly bunny that gives cosy warm hugs! Super soft plush makes this adorable rabbit extra cuddly, and filled with millet seeds and dried lavender it can be popped in the microwave for a quick warm and will release calming scents for the ultimate relaxation. 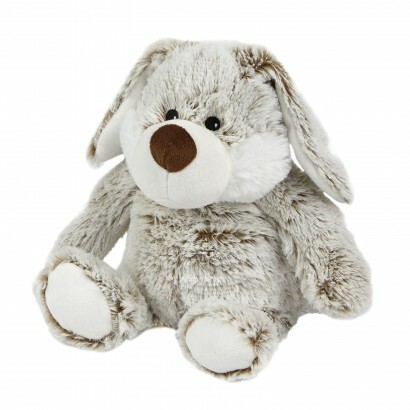 Ideal for popping in bed to warm up cold duvets, for soothing aches and pains or simply for a warming hug, this adorable bunny rabbit is just like a hot water bottle except there's no need for hot water.